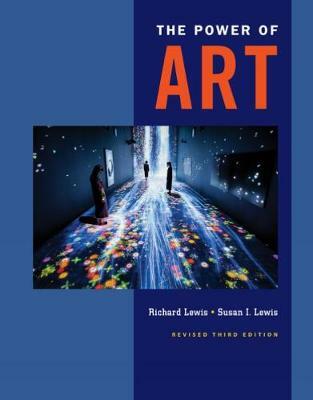 THE POWER OF ART, 3rd Edition, introduces you to the world of art--artists, mediums, tools, themes and more--and demonstrates that art is not only all around you, but also relevant to you no matter what your major happens to be. Gorgeous images pull you in, and the authors' conversational writing style keeps you engaged, making it easy for you to both understand and enjoy reading the material. 'Timeless Links' at the beginning of each chapter explore the themes that have inspired artists for centuries, creating links across space and time. These links open connections between the artists and art of different periods and cultures throughout the book, and 'Art News' boxes present real events that connect art to your everyday life.